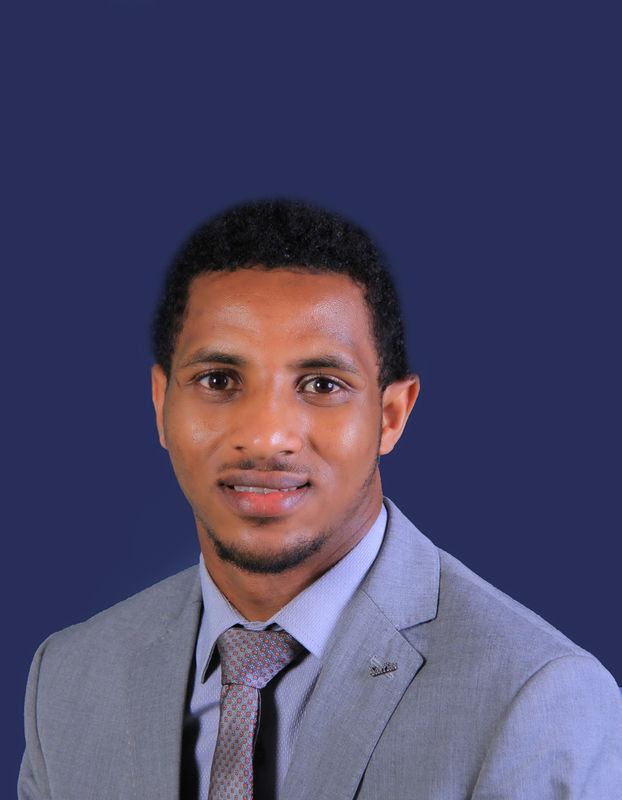 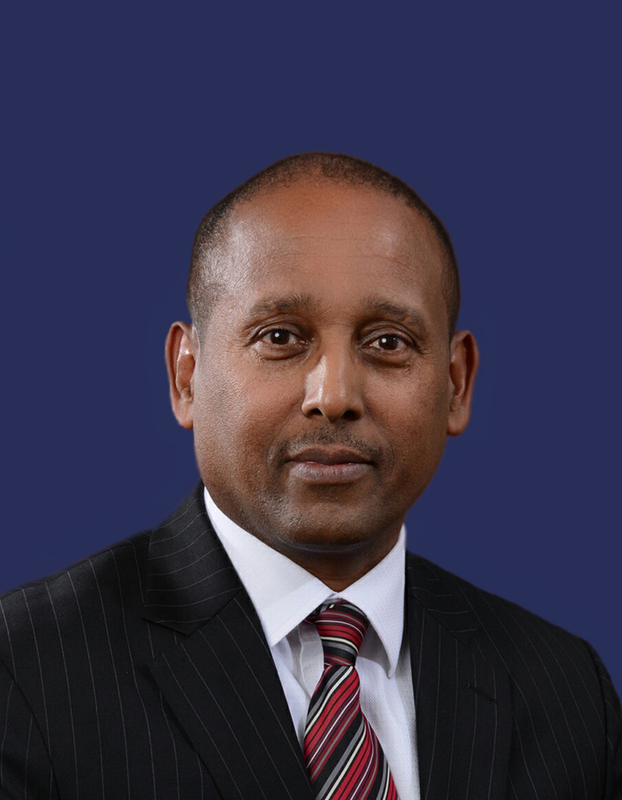 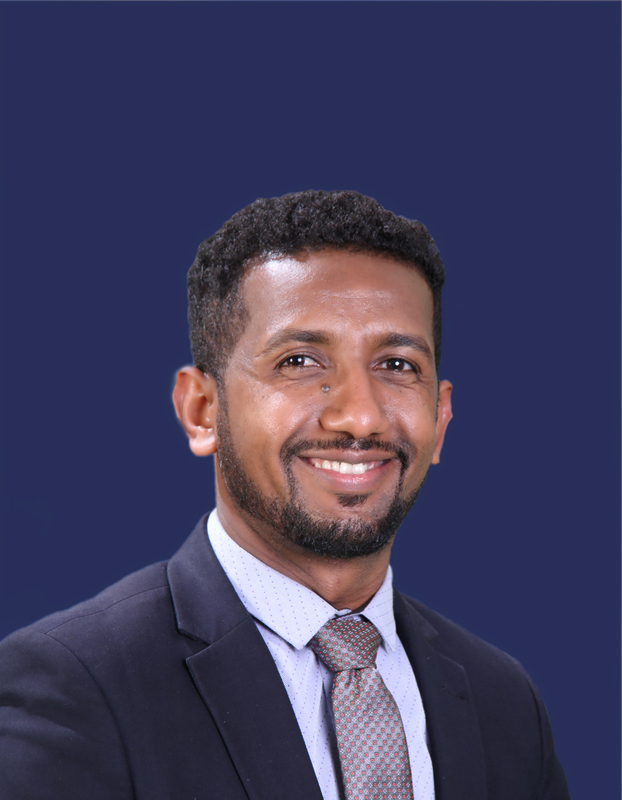 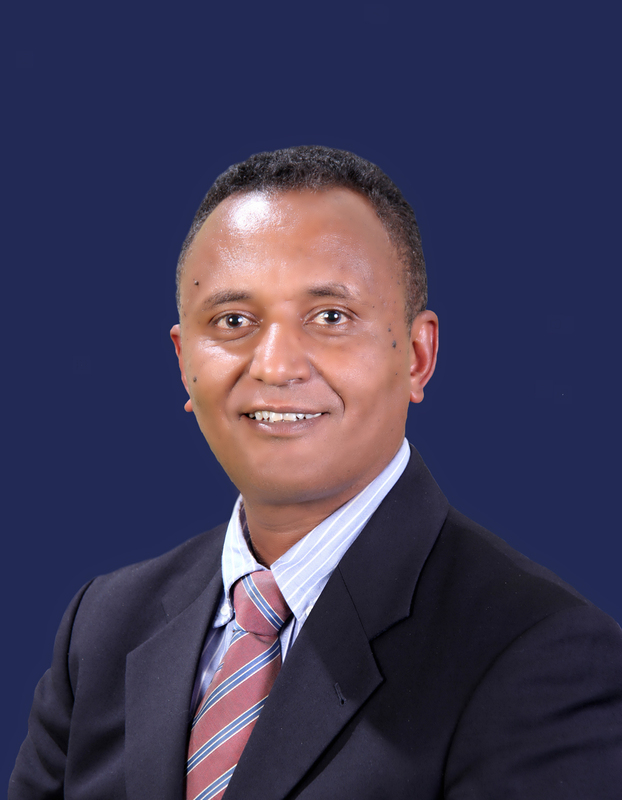 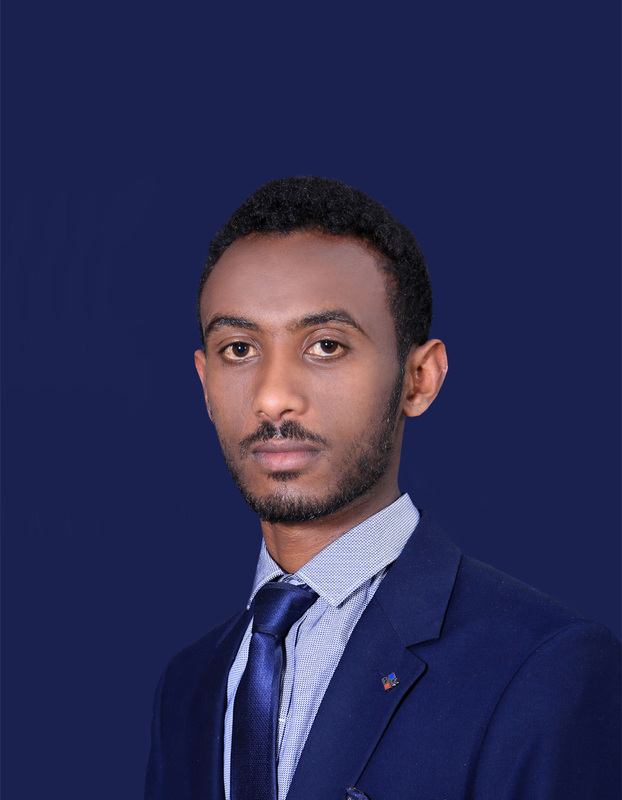 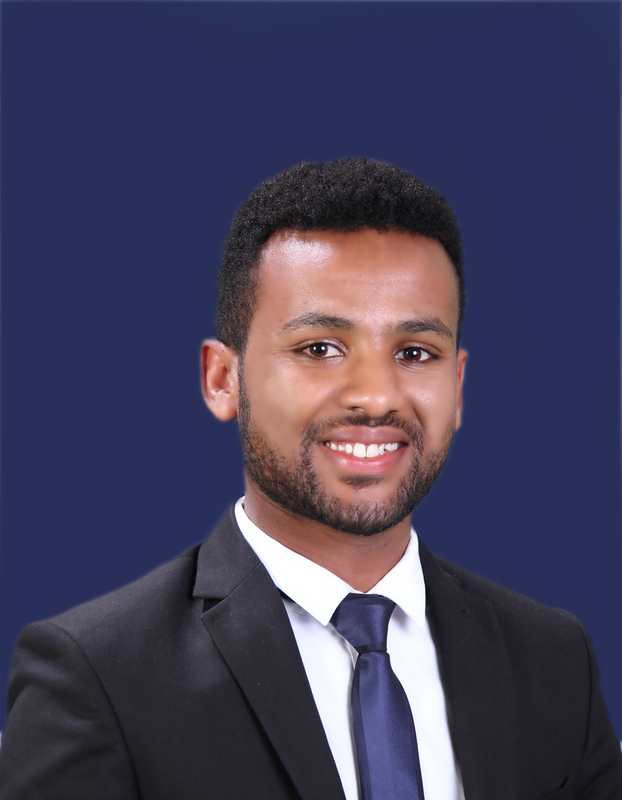 Dereje Ashenafi joined Tadesse Kiros Law Office in April 2018 as an intern. 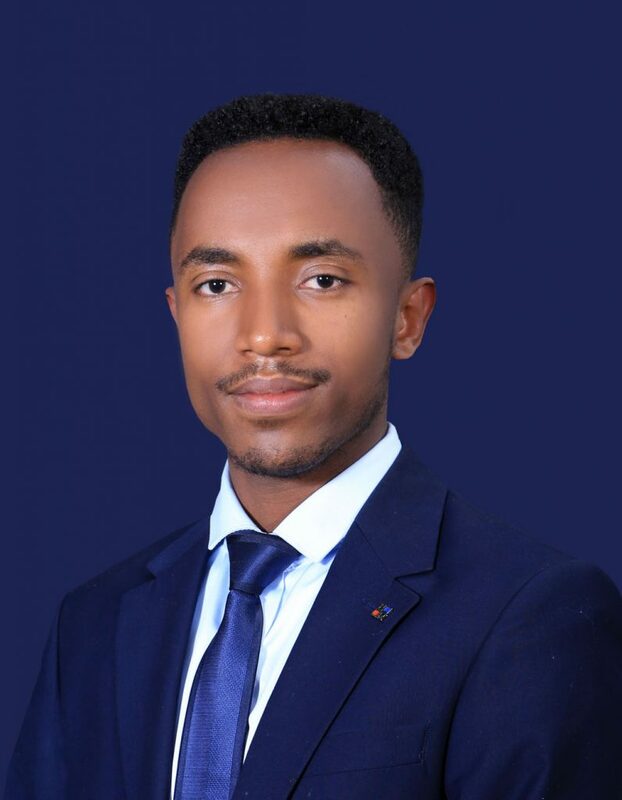 As of August 2018, he has been working as a Junior Associate focusing on energy and mining, arbitration, finance and foreign exchange laws and procurement laws. 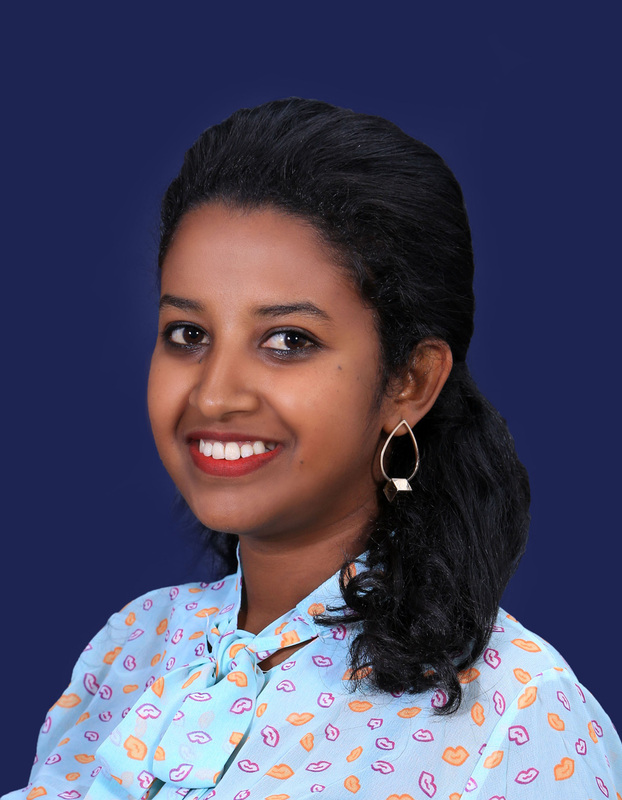 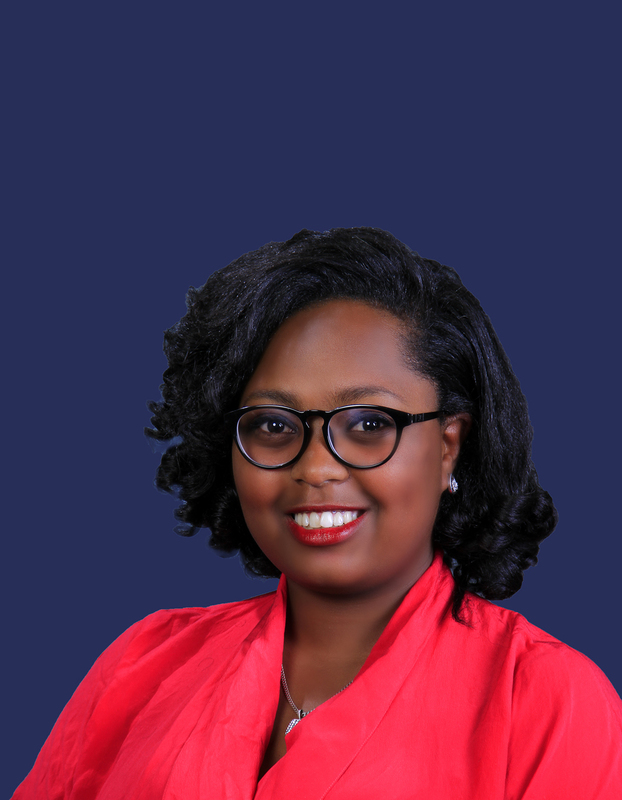 Prior to joining Tadesse Kiros Law Office, Dereje served as a Paralegal at the Addis Ababa University, Child justice Project and as an intern at Addis Ababa Women and Children Affairs Bureau. 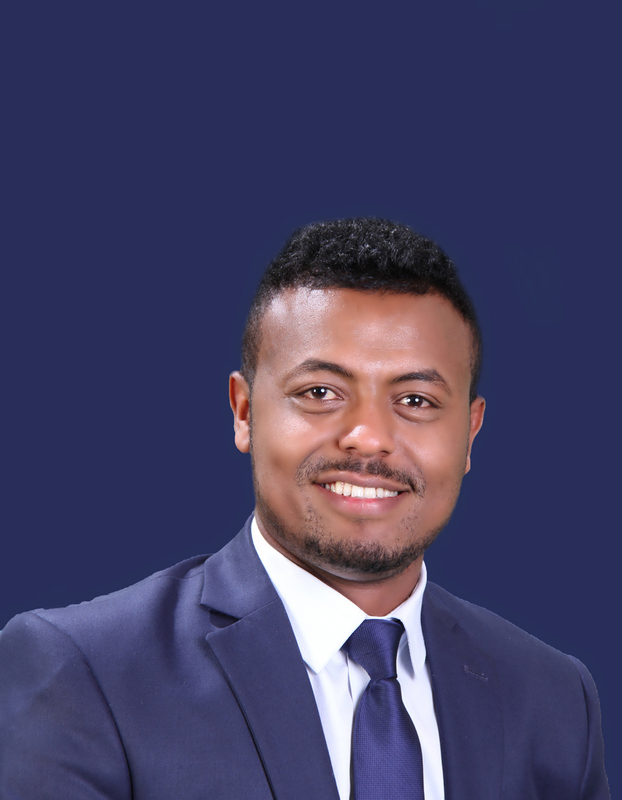 Dereje graduated from Addis Ababa University College of Law and Governance Studies with an LL.B in 2018 (with Great Distinction).